Requires the fiscal review committee to review any contract that resulted in a reduction in force or lay off of any state employee due to the provisions of such contract. Requires the fiscal review committee to consider the three-year cost of the contract, comparable benefits, and quality of the contractor’s performance. Also requires fiscal review committee, as part of reviewing proposed contracts, to consider whether existing state employees can perform the tasks in such proposed contracts. 02/12/2015 – Referred to Senate State & Local Government Committee. 03/19/2015 – Set for House State Government Subcommittee 03/25/15. Requires that the reports on the performance of private prison contractors by the commissioner of correction and the comptroller of the treasury be submitted to the fiscal review committee, in addition to the state and local government committee of the senate and the state government committee of the house. 02/18/2015 – Referred to Senate State & Local Government Committee. 02/19/2015 – Referred to House State Government Subcommittee. 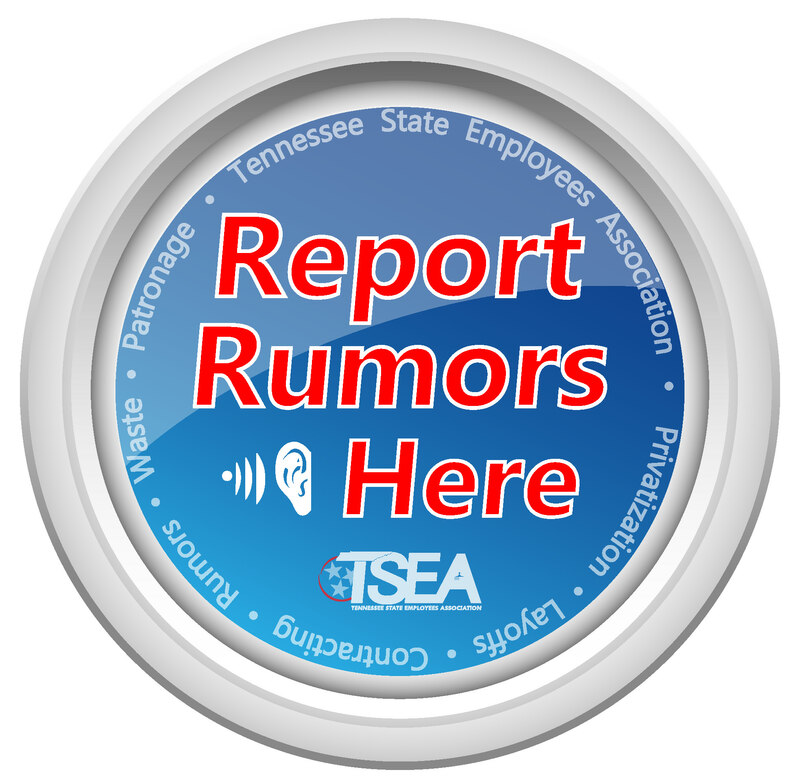 State Summary – As introduced, requires the state to provide TSEA information on state employees’ work site location, home telephone number, and residential address every six months; allows the state to charge a reasonable fee for the information. – Amends TCA Section 8-23-204; Section 8-50-1001 and Section 10-7-504. 02/18/2015 – Introduced in the Senate. 03/19/2015 – Set for House State Government Committee 03/24/15. SB773 / HB984 Membership of state insurance committee. Adds one representative and one senator as members of the state insurance committee, to be appointed by the respective speakers. Provides that those members shall serve two-year terms. Provides that the speakers shall ensure that one of the members is a republican, while the other is a democrat. 03/19/2015 – Set for Joint Council on Pensions and Insurance – Final Calendar 03/23/15. State Summary – As introduced, deletes provisions providing longevity payments for executive branch employees; gives employee a permanent one-time pay increase equal to half of the longevity payment the employee is due as of June 30, 2015; requires remaining funds for employee longevity to be reallocated to the general fund for the sole purpose of funding a merit pay system. – Amends TCA Title 8 and Title 38. Part of Administration Package. State Summary – As introduced, makes various changes to state, local government, and local education insurance plans. – Amends TCA Title 8, Chapter 27. Part of Administration Package. 03/16/2015 – Joint Council on Pensions and Insurance recommended with amendments 1, 2, 3, and 4 as amended. Released to standing committees with favorable comment.